In this country, probably as far back as the 16th century we began to look differently on our open spaces. Building on the trends from other areas of Europe – particularly Italy and France, we started to move towards creating gardens for pleasure and ornament not just for growing vegetables, fruit and herbs. These gardens were very much the privilege of royalty and the wealthy with the largest properties. Prior to that we know of there being orchards and vegetable gardens of religious houses and vines being grown – introduced by the Romans. Possibly a few flowers but for ceremonial occasions only. There was a change in the middle of the 16th century where there was a time of peace and relative wealth. Knot gardens became popular filled with flowers, games such as bowling were played and gardens began to be a place of enjoyment. At this time, there was little garden ornament as we know it today. Statuary, urns, fountains and sculpture was to come later in the Elizabethan time. 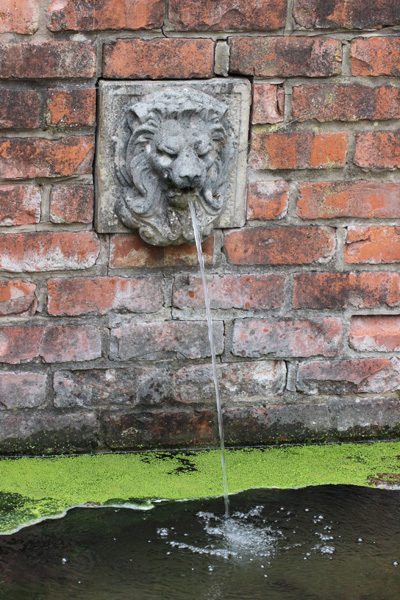 Great gardens such as those at Hampton Court Palace were to be created in the 17th century and landscape designers such as Kent and Lancelot Brown emerged. 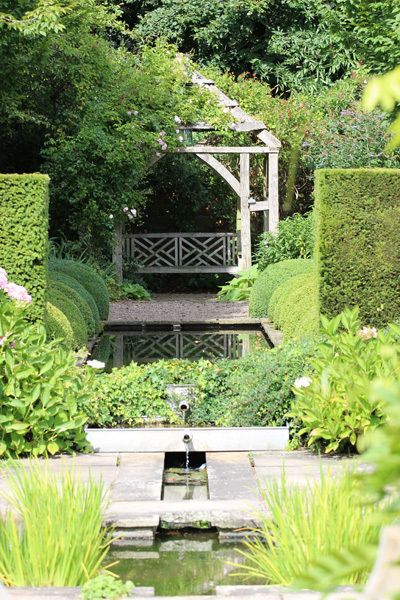 Garden design and designers became very sought after. Ornaments, statues and fountains began to be introduced, echoing the great gardens of Europe. For the highest development in ornamental features for gardens we have to look to Italy at this time. Many of our great artists in lead and stone were trained and developed in Europe, in the Low Countries or in Italy or France. 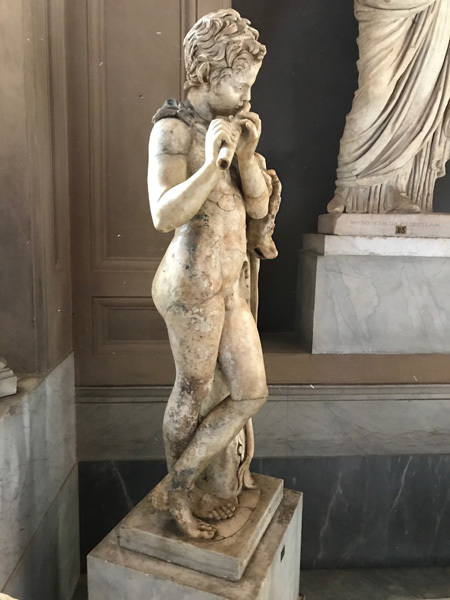 The appetite for and experience of quality sculptors and creators of garden ornament at that time was encouraged hugely by partakers in The Grand Tours of the 17th and 18th century. 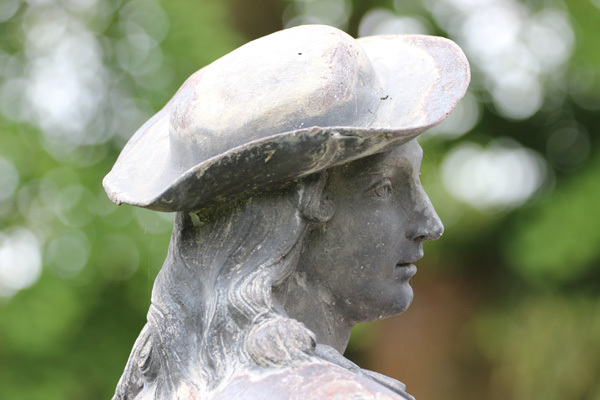 A love of gardens and garden ornament has developed and deepened over time and the huge change in the use of garden ornament is that it is now enjoyed by all. Gardens have become a pleasure for all of us to enjoy no matter how large or small. Garden spaces mean so much to us today as we all live such fast pace lives. A place of beauty and nature. Garden ornament plays an important part in creating these spaces tailored to individuals. 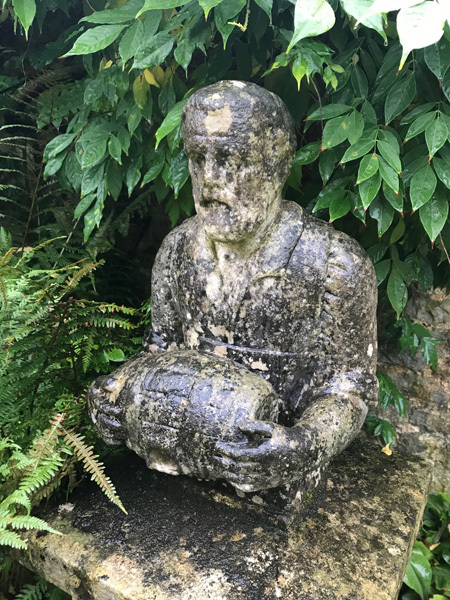 There is such a great choice of ornament too: From more formal, traditional urns and statues to utilitarian antiquities that have had a working life, like stone water and feed troughs from farms and stableyards, staddle stones that used to, and sometimes still do, support granaries and barns, or mill stones from cider making or flour grinding processes. 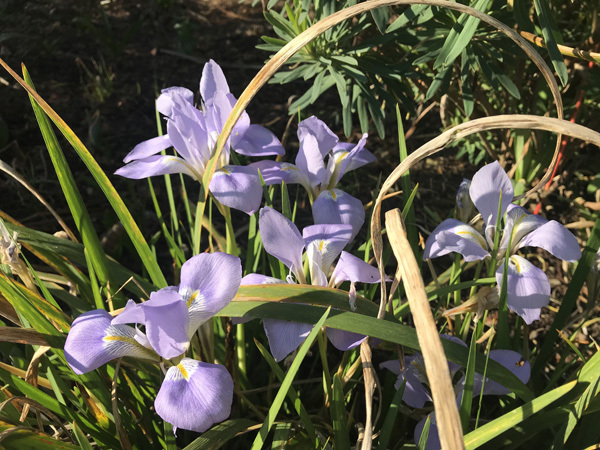 The fact that copper can no longer be used in so many food making processes ie the making of cheese, brewing beer or making chocolate, has opened up all sorts of opportunities for gardens. 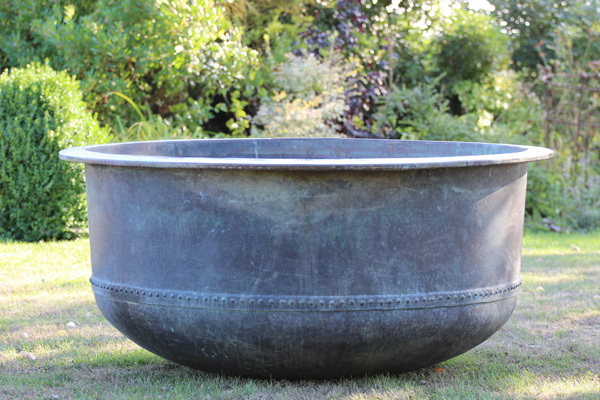 Wonderfully shaped copper pots are appearing from the UK and Europe adding to the copper coppers we already use so much. 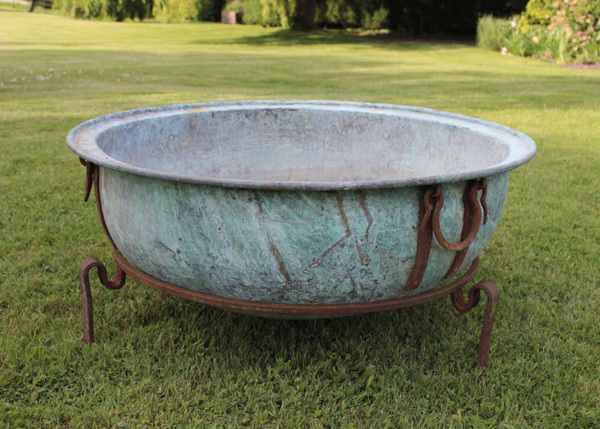 These new additions are proving to be really popular as planters, water features or pools and, being copper, add an extra benefit of the lovely green verdigris colour. 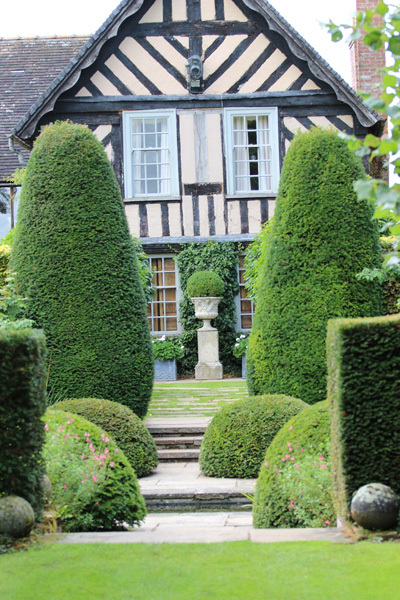 I very much believe that antiques in a garden, no matter how traditional or modern that garden space is, will bring with them a gravity, style, anchorage and character like no modern ornament can bring. I also believe that an antique does look at home in, not only the most traditional but also the most modern, contemporary settings. They just seem to belong. I am often asked how a new ornament can be made to be like the antique. On the surface things can be done to help it blend in but age and history is something that cannot be replicated, something that just simply takes time, weather, use and nature to create. 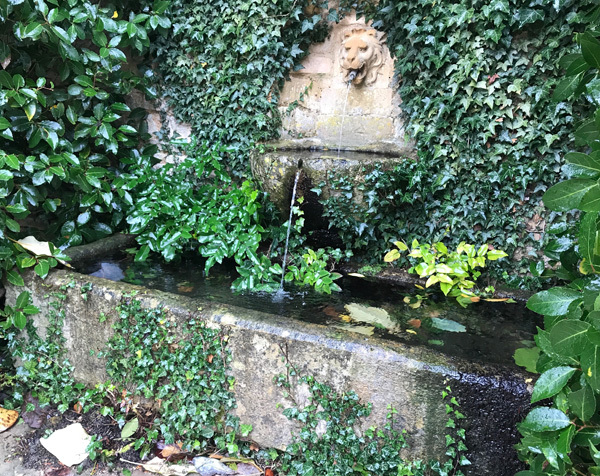 Whether it’s a reason to walk down a path; to stop and look; the creation of sound with moving or bubbling water; a place to sit; the framing of a gateway or entrance. 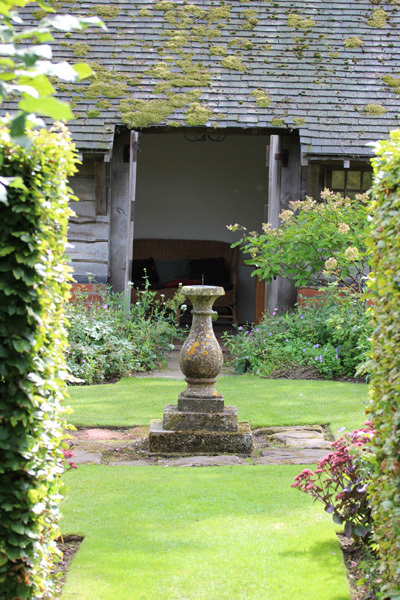 The whole dynamic of a garden space can be changed, brought to life and made complete by the simple addition of an antique ornament. 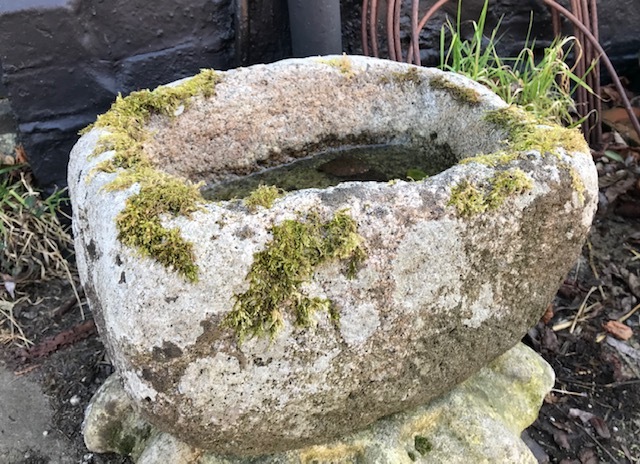 If you have been to visit a garden and have taken inspiration from something that you have seen there, please ask us to see if we can try and replicate that for you in your garden. Stone figures or urns on pedestals. Fonts or bowls. The components of these are all things that we come across in our travels and we can help you put the right combination together to achieve your idea. Water holds the light of the sky and reflects as in a magic mirror the shadowy forms of clouds and trees. 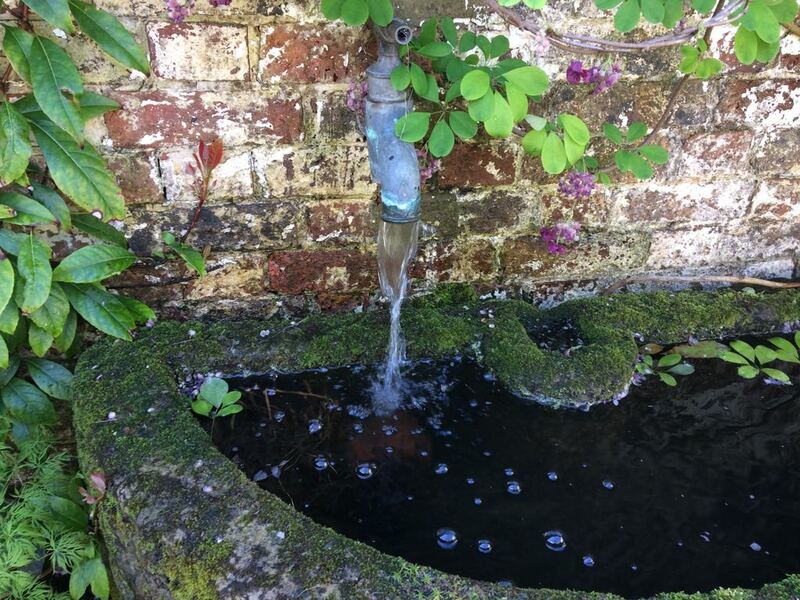 It is always a delight to come upon water in a garden. The gleam of a pool creates a sense of stillness. The smallest pond makes of itself a place of peace. One never grows tired of watching reflections. 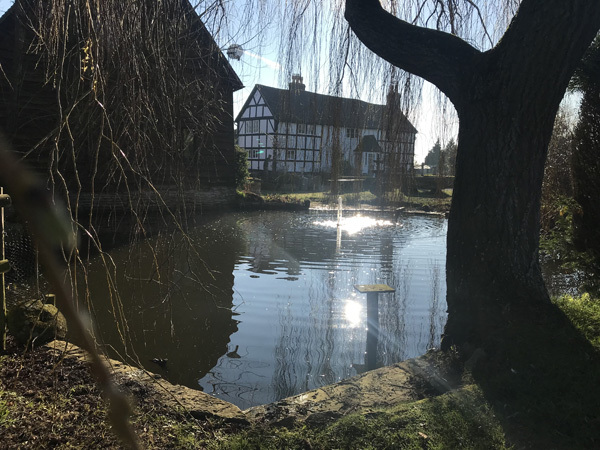 No matter how enticing the rest of the garden may be with flowerbeds, orchards and lawns, it is to the pond that your steps will turn for there is an irresistible fascination about water. It is by the pond that the eye is rested and the heart made quiet. This is a new initiative which is getting as many as possible to sign up to record the first appearances of nature. Early butterflies, red tailed bees, plants and flowers, trees and birds. Just ordinary observations of extraordinary events in Nature’s Calendar. 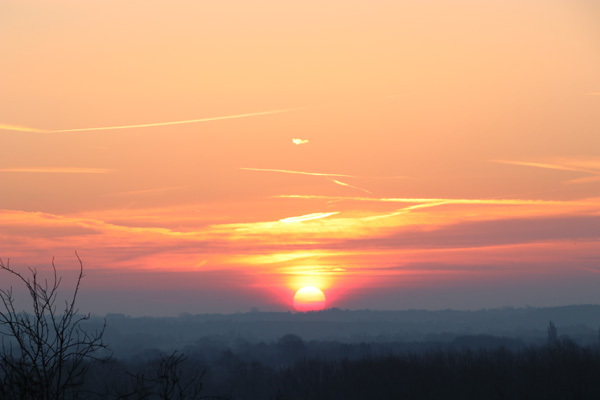 With this wonderful February weather we have been having I saw two Brimstone butterflies last week – Thursday 21st February which is really early and a Red Admiral on Saturday 23rd. 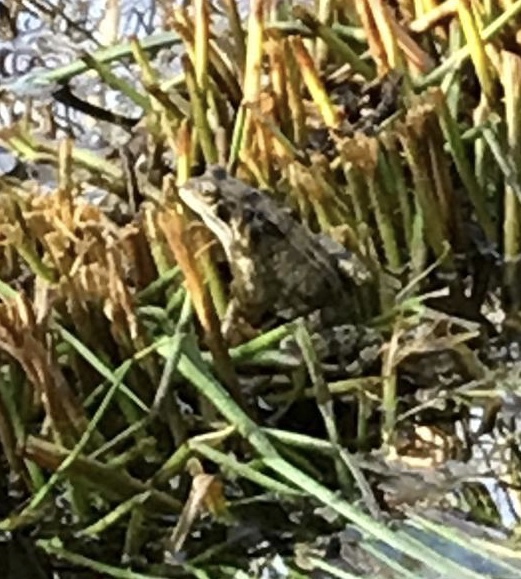 My brother recorded seeing this little frog in his garden on Monday this week - 25th February. This is a great initiative as we can all be observers. 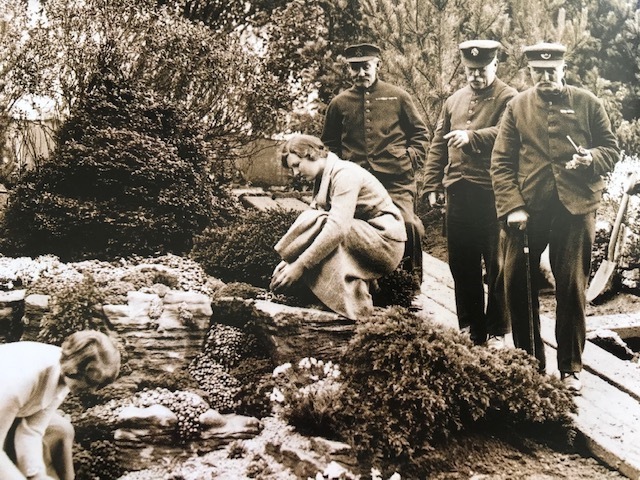 The first Royal Horticultural Society Chelsea Flower Show was in 1913. It has always taken place in the grounds of the Royal Hospital in Chelsea, first being called the RHS Spring Show – Chelsea Show and is now one so prestigious it hits the front pages of the newspapers around the world, is always attended by members of the royal fimily and The Queen is a regular visitor. It is widely regarded as the world’s top Flower Show. It certainly is an amazing experience and if you have never been it is really worth the trip. Whether visitors go looking for ideas, the very best selection of plants, the top designers’ gardens, the best garden sundries available on the market or just to spot the gathering of celebrities and have a fantastic day out, this is one amazing show to be part of. The Chelsea Pensioners are often in attendance at the show and are a wonderful group of people, always with a tale to tell, a big smile and a photo to pose for. Be ready for the crowds. Go early if possible – RHS members days are Tuesday, Wednesday and Thursday morning – these are less crowded but still best to come as early as possible to be able to get close to the gardens and really experience the whole event which is The Chelsea Flower Show. This year is the 98th show. The RHS did not hold shows in 1917 or 1918 or during the Second World War, beginning again in 1947. This year’s dates are Tuesday 21st May to Saturday 25th. 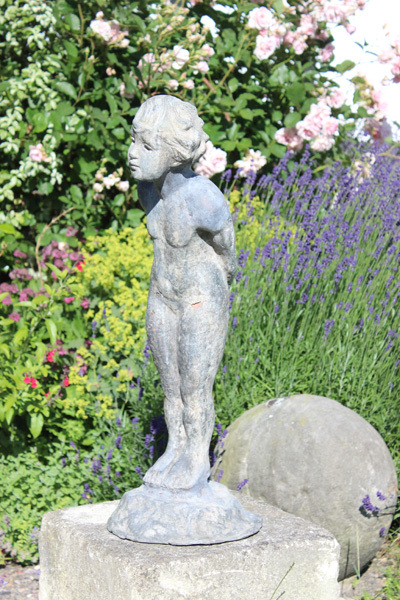 J’s Garden Antiques will be exhibiting our 2019 collection and our stand is on Southern Row – No.34. We would love to welcome you there. Some examples of wonderful copper pots we currently have in stock. We are going to be welcoming in a new batch of Call Ducks to Cowsden. The ducks here are very much part of this place and over the past couple of years we have sadly lost rather a lot of them. They have mixed over many years with the Mallard ducks locally and we want to reintroduce some more Call ducks into that family. 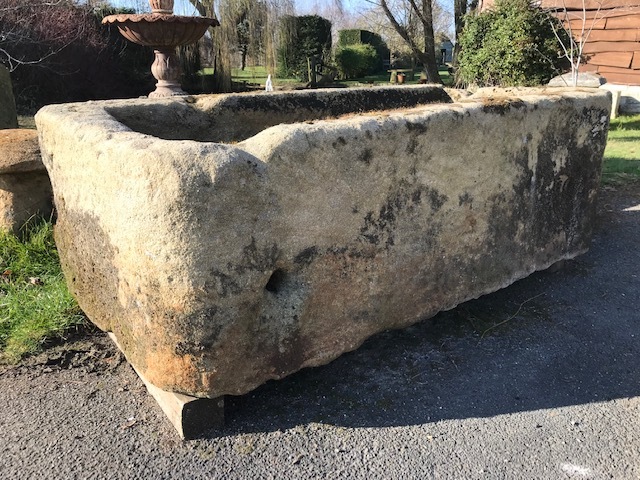 We have a fantastic collection of stone troughs at the moment from all around the country but predominantly from the north – Yorkshire and Cheshire. 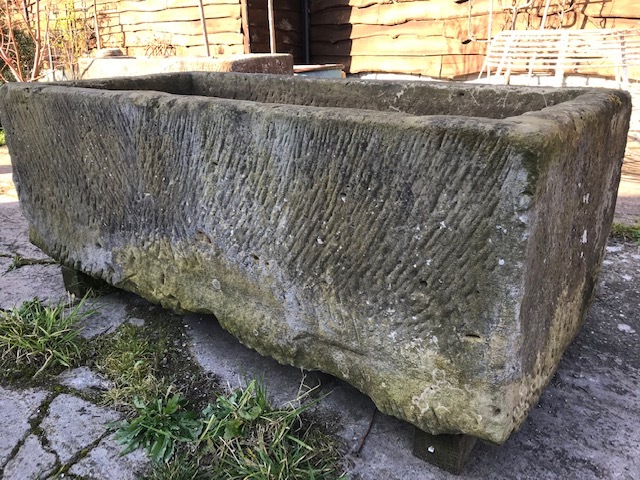 Planted stone troughs are so beautiful. 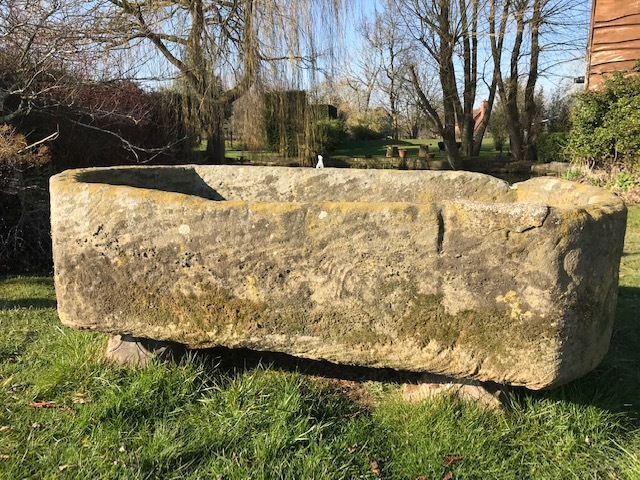 Water in a stone trough is such an asset to a garden. We have several in the collection, please take a look and get in early before the summer season really begins. 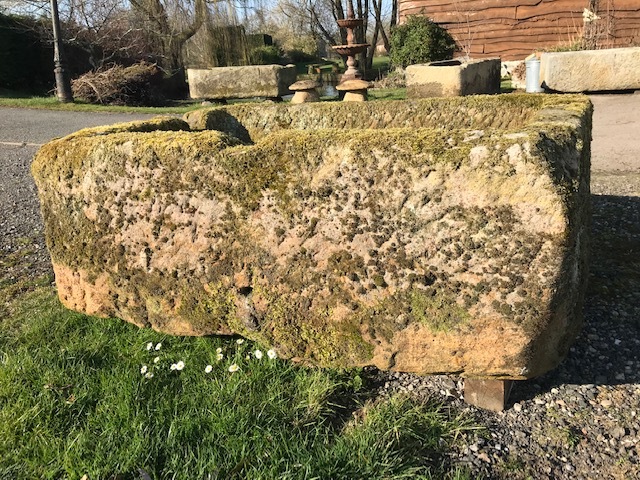 We are open by appointment at our base in Worcestershire where you can view our stock. We look forward to seeing you.